Address : 8 N. APOSTOLI STR. 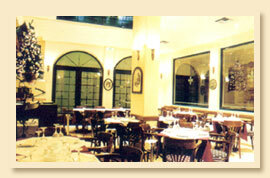 In the heart of old Athens in Psirri is situated the restaurant Palio Grammofono. 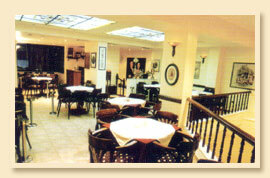 Spend an exciting evening in a traditional building with typical Greek cooking, popular live music and good wine. 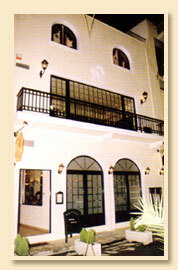 Let us "take" you back to the old fashioned atmosphere of the "Belle Epoque". A welcome drink is offered to all customers upon arrival. If you are familiar with PALIO GRAMMOFONO, please share your opinion of it with other travelers. Write a review! in an old house with large windows, spaceful, tasteful plates and a excellent choice of the best greek songs of all kinds performed by talented singers & musicians using just bouzouki & guitar.